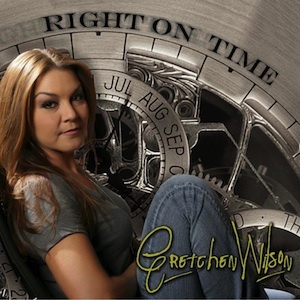 Gretchen Wilson has released a new single to country radio, “Still Rollin’,” and the songstress has been in a recording frenzy recently. Wilson has three albums scheduled for release in 2013. 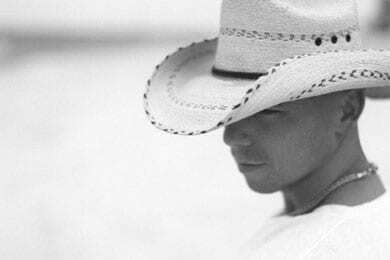 The first, Right On Time, is a collection of 12 new songs that will hit stores on April 2. Under The Covers, which will feature 12 classic rock numbers from the ’70s, will release May 28, and Wilson’s first full-length Christmas album will ship in October. Singer-songwriter Sarah Darling will be featured as a surprise musical guest on an upcoming episode of ABC’s The Bachelor. The episode features a special “one-on-one date,” where Darling performs a concert in Whitefish, Mont., with the newest bachelor, Sean Lowe. The episode will air Monday, Feb. 4. 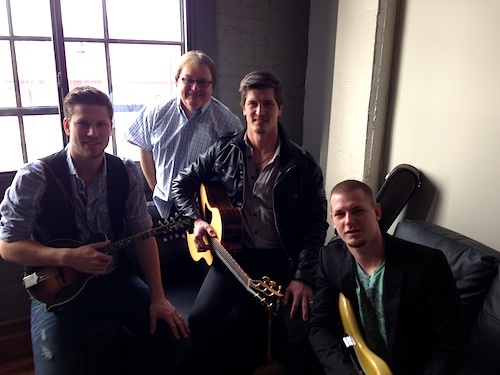 The members of High Valley, including Curtis Rempel, Brad Rempel and Bryan Rempel, recently visited The Country Network. Pictured (L-R): Curtis Rempel (High Valley), Cary Rolfe (EVP / Programming & Artist Relations), Brad Rempel (High Valley) and Bryan Rempel (High Valley) during a visit with The Country Network.